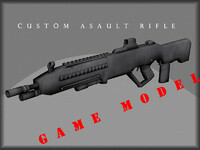 Game Production Ready, Fully rigged 3d model of FPS Hands,ready to animate. 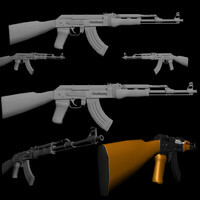 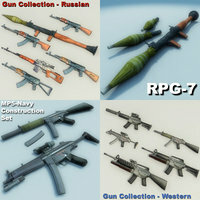 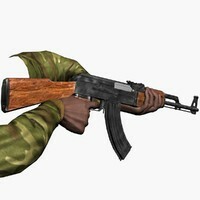 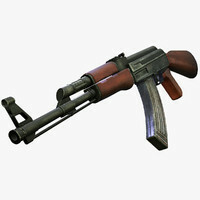 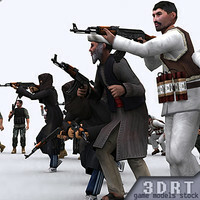 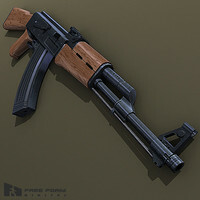 Included also rigged model of AK47 rifle. 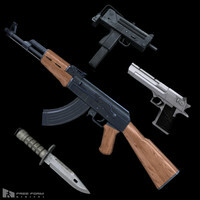 Model have detailed in ZBrush and baked normal map from High poly.Model have diffuse,specular and normal maps. 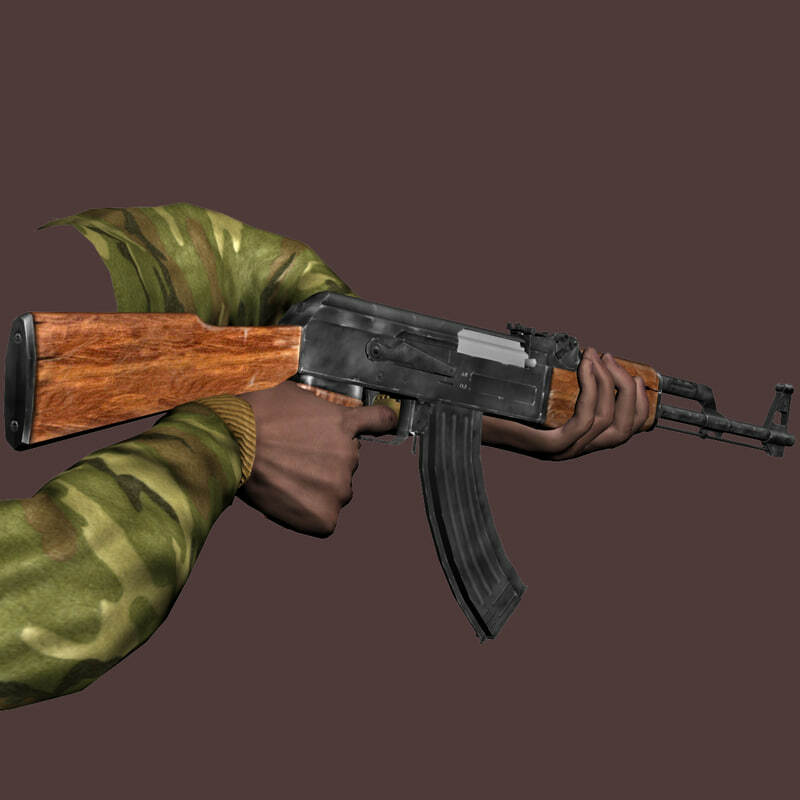 Texture maps resolutions are 2048x2048 and looks great for game dev.